Why Is John Boehner Still In the Room? There's a lot of intrigue going on behind the scenes, but this seems like a straightforward situation. Boehner and President Obama had a bunch of meetings and came to an agreement on what to do. Then Boehner discovered he can't sell the deal to his members, because in a sense he does not represent his members. There are a several interesting ramifications here. One is that Obama's approach was self-defeating. Obama figured he could sit down with the Republican leadership, reason together about the future of the deficit, and persuade his partner to drop his most unreasonable positions (i.e., "we don't have a revenue problem") and adopt a compromise. He may have succeeded in talking sense to Boehner, but in so doing, he rendered Boehner unfit to represent the House Republicans. If you have a grounded understanding of the fiscal picture -- i.e., there's no politically plausible way to educe the long-term deficit without increasing revenue at least some -- then by definition, you do not represent the views of most House Republicans. A second ramification is that the turmoil (or, at minimum, uncertainty) within the Republican leadership is occurring at a pretty scary time. The parties have locked themselves into a position where major policy changes must be agreed to in order to forestall potential economic disaster. It's not a good time for the hostage-taking party to begin eyeing each other nervously. But the simplest and most immediate ramification is that Boehner seems to have made himself useless to Obama. If Boehner needs to go to Cantor to approve any agreement, why is Obama dealing with Boehner at all? 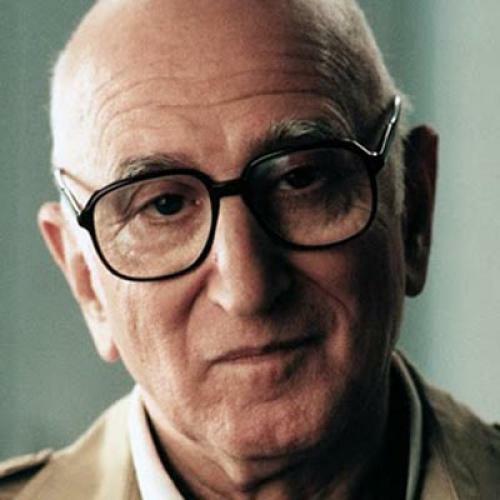 Boehner right now is Junior Soprano, permitted to keep his title while Tony actually runs the family. If I'm Obama in the next round of negotiations, I'm looking at Boehner and thiking, "Why are you in this room?"